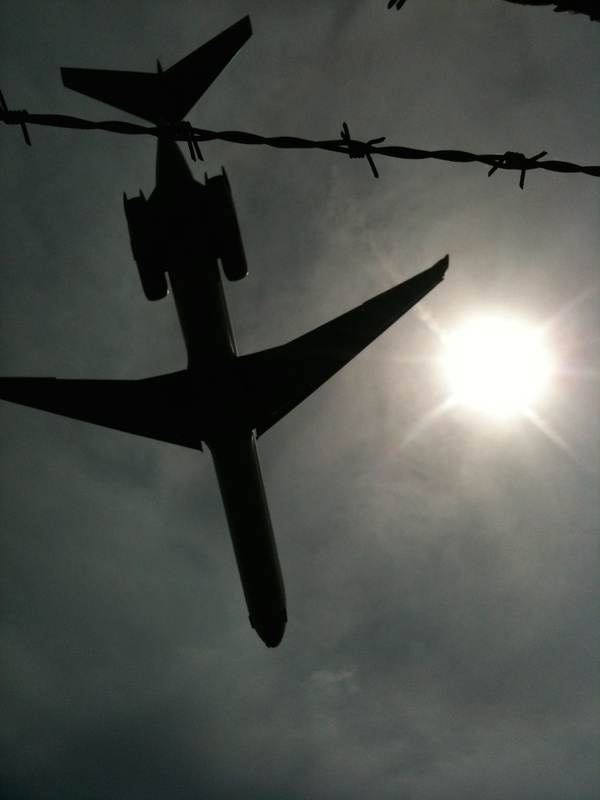 The “Money” is not happy..
Are 346 people dead because of “Business Decisions” @ Boeing? 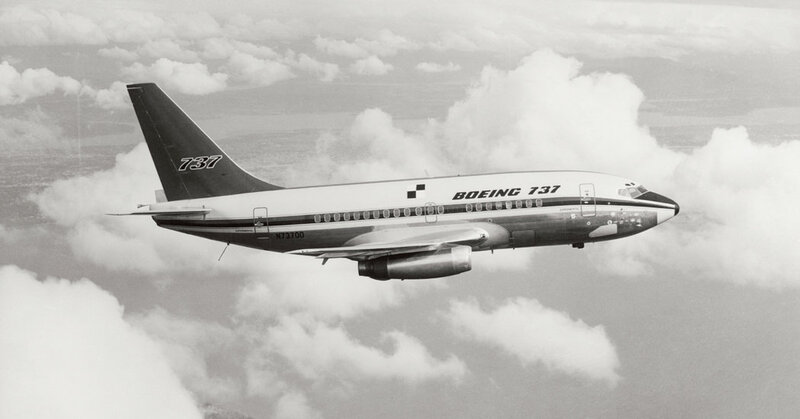 Mistake 1: designing a new aircraft would have been too costly, oversize engines were bolted onto the 737, causing severe aerodynamic challenges for the airframe designed 40 years ago. 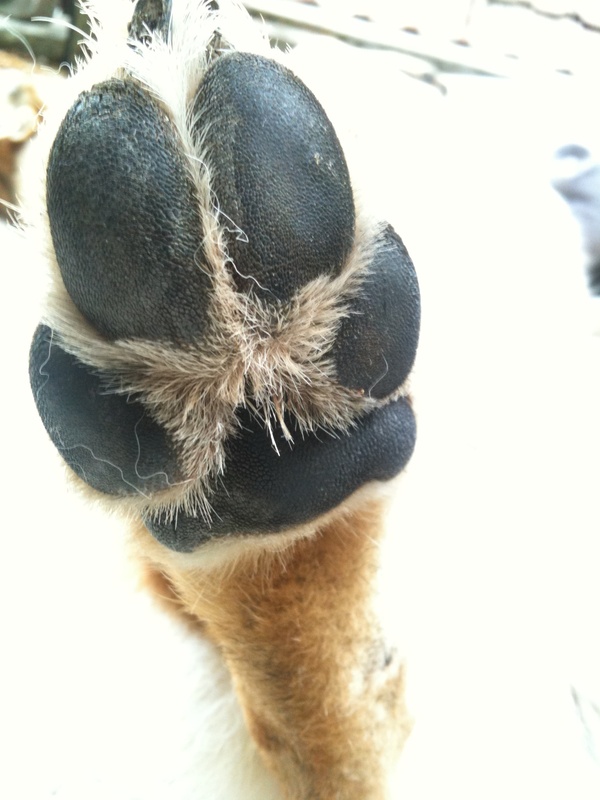 Additionally changes to improve fuel efficiency were applied. 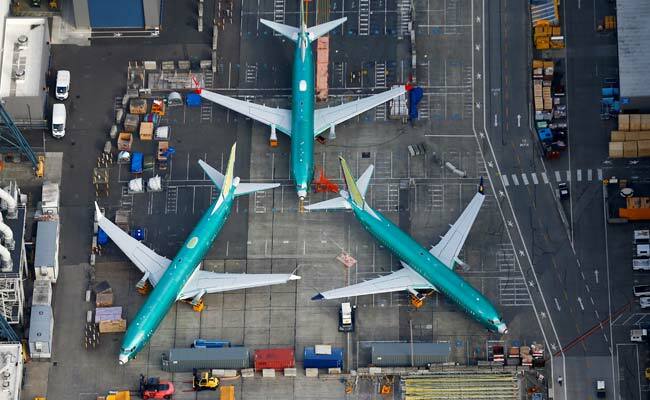 Mistake 3: For cost saving reasons, pilot training for the 737 Max was declared unnecessary by Boeing – with the explanation that “it is still the same aircraft”. Some instructions were given through a one hour iPad lesson. Proper flight simulators for the 737 Max still do not exist today. The manuals with instructions on how to operate the airplane are insufficient “to a criminal degree” as some US pilots complained. Mistake 4: The true crime: Safety equipment, that could have helped to manage the results of the faulty MCAS, was declared an extra option with a hefty price tag. It was offered to airlines at USD 90.000. However, the airlines where not given any credible explanation why they should order it – since they considered the aircraft safe and airworthy. 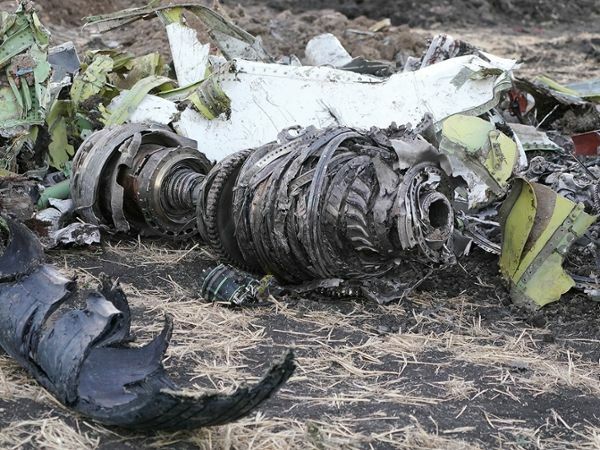 Mistake 5: where the evil starts: 737 Max crash number one (Philippines Lion Airline), was hushed up (“3rd world country”, “2nd rate pilots”) and victim’s families received the minimum possible compensation. There were no consequences taken, consequences that could have saved the lives of 157 Ethiopian Airlines crash victims. Mistake 7: (by FAA) Allowing Boeing to self-certify their airplanes and stalling the grounding of the 737 Max, the US was the last country to ground the aircraft. – First, there was a crash (Indonesia), the media briefly gets excited, That’s it. 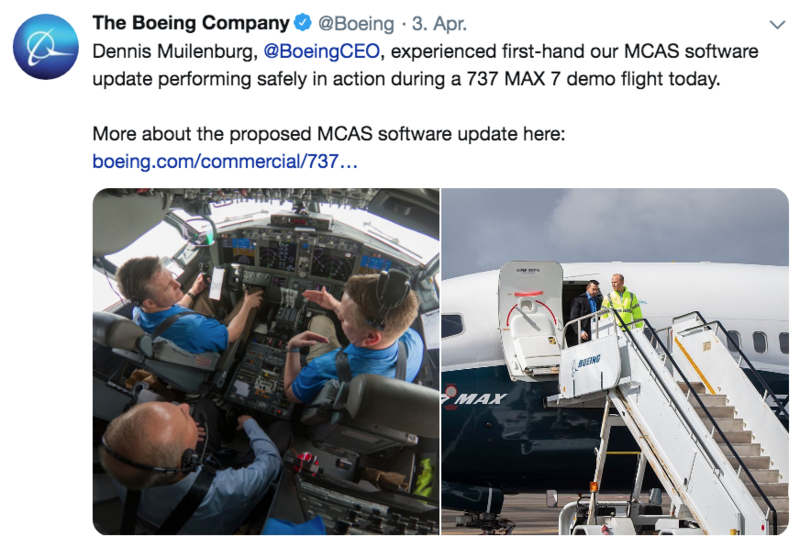 Nobody mentions the red flags about the MCAS that pilots had already been concerned about, nobody mentions the struggles of the poor pilots, unprepared to deal with the system – and Boeing is very quiet. Hardly anyone mentions the victims. 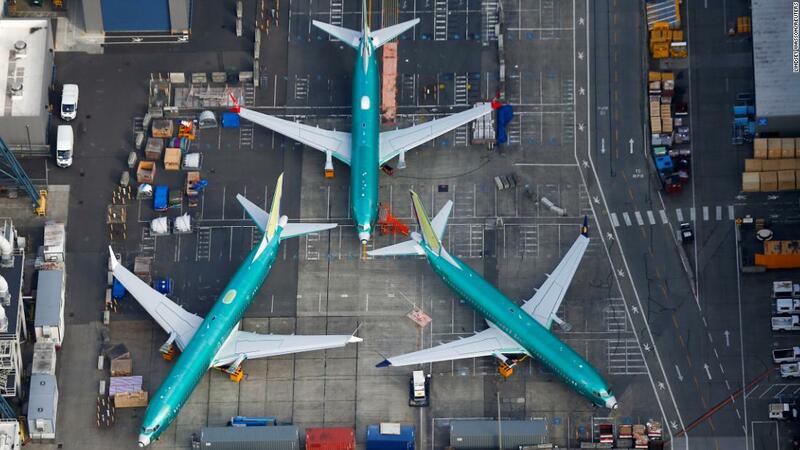 The media storm and with it the public interest will calm down after a few weeks, eventually the 737max will be declared “safe” again and those responsible for the mayhem return to “business as usual”… A minimal long-term impact for Boeing is to be expected. Will airlines cancel their orders for the 737max or Boeing aircraft in general? Most likely not: For the airlines it is a no win situation: they can’t just go over to Airbus and order the desperately needed planes for their fleet. Airbus’ A320neo family is sold out all the way until 2024. WSJ And passing the waiting list will not be easy: Airbus will (naturally…) charge premium prices to those desperate enough to try. The Boeing 737 Max crashes are caused by design flaws, not software errors or human error! Pilots trained for Boeing’s 737 Max airplane with “an iPad lesson for an hour”…? MCAS wasn’t even mentioned ! The aircraft has been involved in two deadly crashes in less than six months. The problem stems back to engine blades made by UK-based Rolls Royce and used in Boeing’s 787-10 Dreamliner aircraft, the Trent 1000 TEN. Meanwhile, the timing couldn’t be worse for Boeing. The Chicago-based jetliner maker continues to deal with the fallout from the grounding of its 737 MAX plane amid two separate crashes that call into question the safety of the aircraft. It was a moment the aviation world had been waiting for since a second deadly crash grounded the 737 MAX fleet: Boeing gathered hundreds of pilots, airline executives, and regulators to unveil a fix that would return the jetliner to the sky. 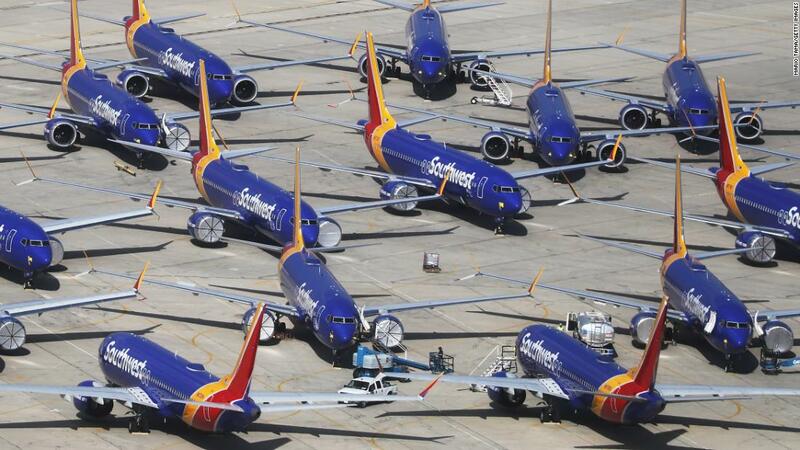 Boeing 737 Max Backgrounder – New York Times: some fine research and journalism! When will Boeing switch into admitting mistakes, take responsibility and apologize? You think never? I disagree, it will only be a question of time – the public attention has passed the tipping point and there is no place for hush hush tactics anymore. What would have been the expert steps for Boeing in terms of Crisis Management and what can be done now to control the damage? Which moves are the airlines going to take to get reimbursed from Boeing and how are they re-winning the passenger`s trust? How will the criminal investigation play out? Now that there are hundreds of people dead, families destroyed and everyone worried about air-travel? Have the cost savings and “cutting corners” been driven by greed or incompetence? Why did it take a 2nd crash for the world to wake up? 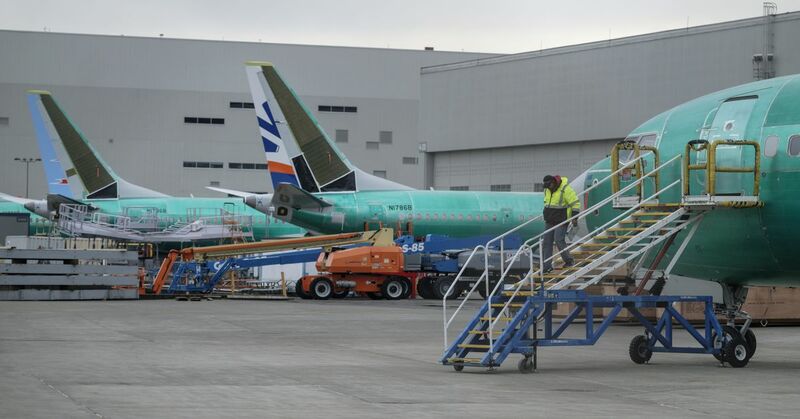 After two of its planes crashed in less than five months, Boeing says a software update will be ready by the end of the month. The FAA used to and is outsourcing airplane certification to Boeing and was reportedly dragging their feet when it came to grounding the 737 Max-fleet. The FAA coziness with Boeing long-standing practice that has allowed both plane- and part-makers to certify their own work as meeting airworthiness standards is coming under scrutiny. Unfortunately, no major changes to this pattern can be expected – due to the (underfunded) budget situation of the FAA: “It’s been hard for the agency (FAA) to keep pace with pay” in private industry, Goldfarb said. 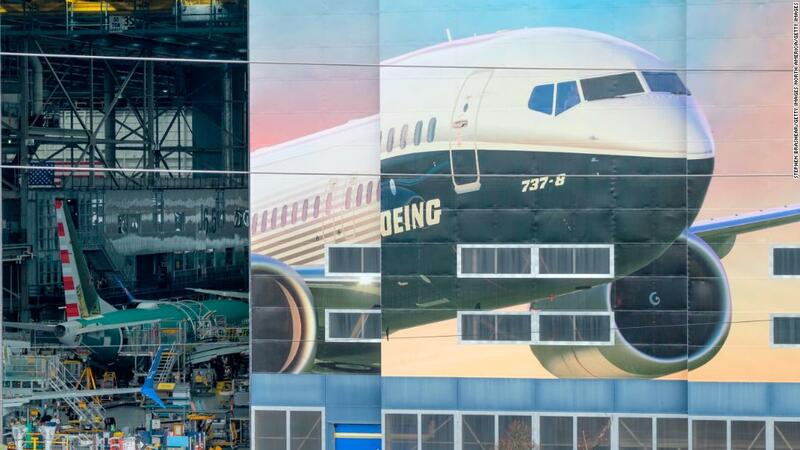 – EU agency is said to have skipped 737 Max meeting in snub to Boeing. The break between FAA and overseas authorities on the initial decision to ground the plane, combined with worldwide public furor and a U.S. criminal probe of the Max certification, “all make it hard for us to see how foreign regulators can avoid coming back with their own questions and doing some of their own due diligence,” Seifman said in his report. Intentional or not, the European Union Aviation Safety Agency’s snub points to the delicate politics Boeing faces in convincing regulators the 737 Max is safe as the company seeks to restore confidence in its bestselling jet. 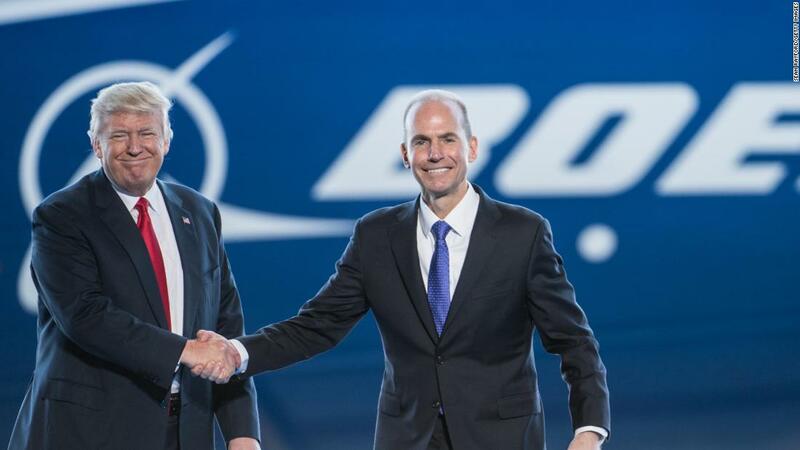 – One pilot group walked away from the event feeling that Boeing needs to do more work on a new 30-minute iPad course, followed by a test, that is intended to help pilots of the older generation of 737 planes prepare for the Max. 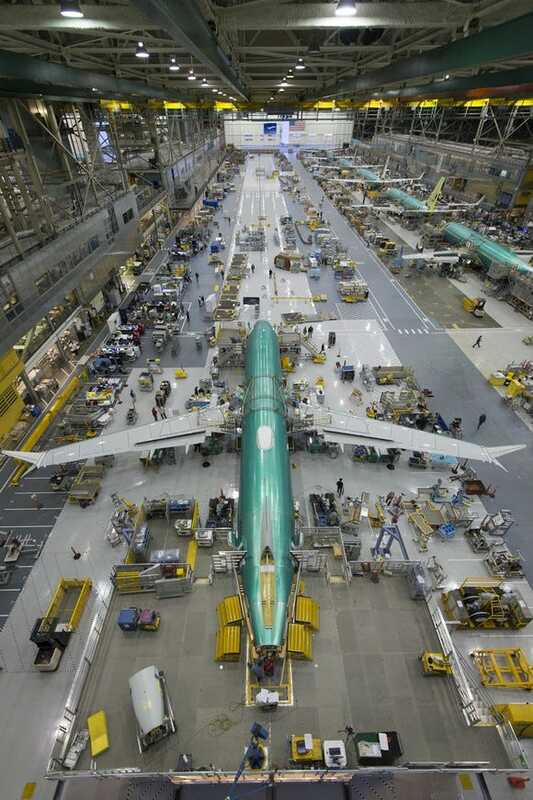 The newest version of Boeing’s workhorse single-aisle jet debuted less than two years ago. “… Boeing confirmed to The Washington Post that it had found a second software problem that the Federal Aviation Administration has ordered fixed – separate from the anti-stall system under investigation in the two crashes, and that had led to the aircraft’s worldwide grounding. – Boeing issued a statement after the first crash blaming the pilots for not following a preflight checklist and for misdiagnosing the problems with the airplane right before it crashed. – Both crashed airplanes “lacked optional safety features that could have saved the lives of 346 people. (angle of attack indicator and an angle of attack disagree light)—indicators that Boeing offers only at an additional cost. However, the real end to the crisis will only come with transparency, honest empathy with the victims and taking responsibility. There will be no “quick fix” with a software patch. This Bloomberg article gives a perspective on what might actually become the beginning of the solution. 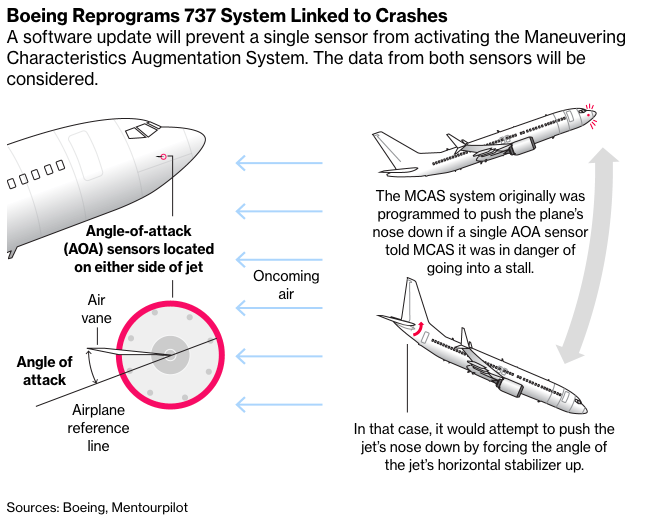 Once investigators and public start focusing on “Sensors Linked to Boeing 737 Crashes Vulnerable to Failure” there could be end of the crisis in sight.